We have all your needs covered! 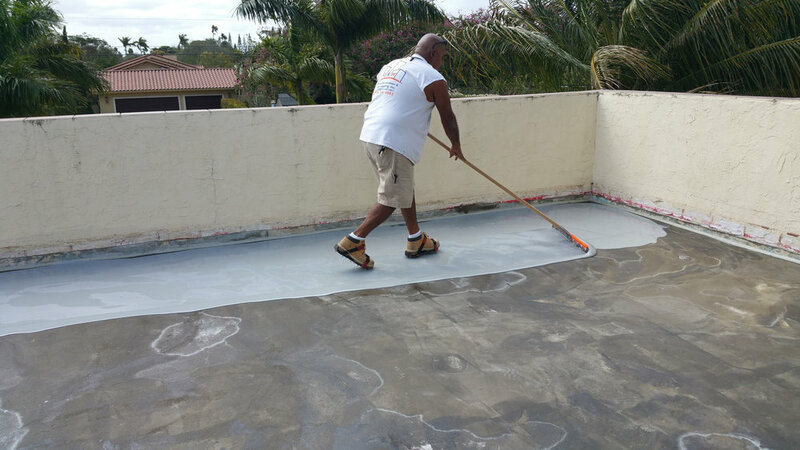 From commercial waterproofing and concrete repairs, to residential painting and everything in between, we do it all! URW’s employees are friendly, knowledgeable and are experienced in how to run jobs in an organized, efficient and timely manner. We want you to know just how unique you and your project are to us, so we do our very best to ensure that your needs will come first. We give complimentary estimates, so check out our Online Scheduling or give us a Call! As a company that specializes in waterproofing, we have sealed thousands of windows and doors to prevent water intrusion through windows or door joints resulting in saving our customers thousands of dollars in damages. Our relentless South Florida weather eventually causes the deterioration to the original sealant of your windows or doors. As the sealant deteriorates, the integrity of the window or door decreases. When this happens, it is time to call us to have your windows and doors resealed. 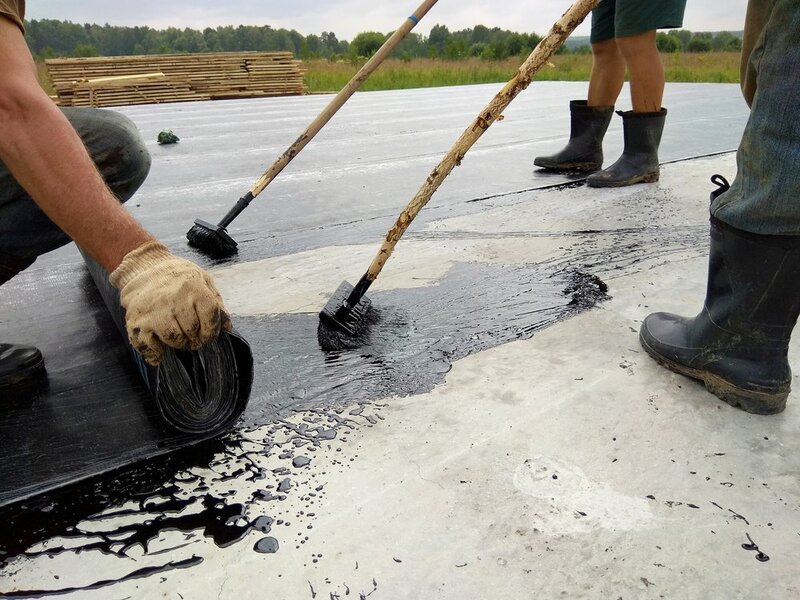 A waterproofing membrane such as cold/hot applied or cementitious is a thin layer of water-tight material that is laid over a variety of surfaces. The layer is continuous and does not allow water to pass through it. For example, on a flat terrace, a waterproofing membrane could be laid over the structural slab and below the finish tiles. Specialty protective coatings such as epoxy and urethane, are products that will protect the upper level parking decks, mezzanine decks, concrete flooring, and planters. After detailed preparation, such as removing existing coatings, repairing cracks, sealing expansion/control joints, these coatings are applied in strict accordance to the manufacturer’s specifications. No project is too small or too large when it comes to keeping water intrusion at bay. We have completed over 750,000 (and counting) square feet of deck coatings and membrane installation and are here to tackle your next project. An expansion joint is a separation in a building structure that is designed to relieve stress on building materials caused by building movement. This can be induced by thermal expansion and contraction caused by temperature changes. For example, when a structure heats up, the building materials from which it is built expands, thus causing the “expansion joint” to close down, compressing the expansion joint system installed in the gap. Once the expansion joint fails, they should be replaced by knowledgeable professionals. At URW we understand the ever advancing technology and stay up to date on all current installation techniques. When water finds its way into the concrete it will reach the metal reinforcement bars (also known as rebar). This will then oxidize the metal and they will start to rust. The rusted metal inside the concrete then expands and breaks the concrete. This is called spalling. This is a major problem in Florida with all the salt in the air, spalling happens faster and can challenge the integrity of structures. 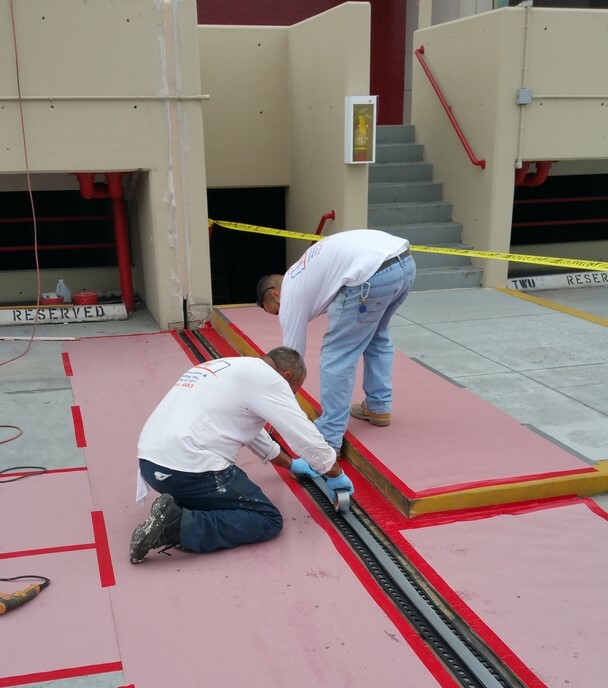 When installing waterproofing membranes and deck coatings, often times concrete repairs needs to be performed. URW has the technology and capability to repair any spalled or damaged area of concrete. We use advanced coatings and special concrete mixes to protect the old and new rebar and to prevent the damage from occurring again. There are many different types of paints on the market today. We specialize in the application of elastomeric paints that will encapsulate the entire building exterior. These highly advanced paints require a high level of experience and expertise. We also offer pressure cleaning services. United Restoration & Waterproofing, Inc.